Let Us Take the Burden of the Books Off Your Hands! "True North" is based on personal ethics. When we are faced with difficult decisions we must refer to our "True North" for direction. True North Bookkeeping is committed to providing you with timely and accurate financial statements and ensuring you have a good understanding of what the numbers are really telling you. Timely and accurate bookkeeping is key to the financial health of any business. Understanding the "why" behind the numbers is critical for making good business decisions. 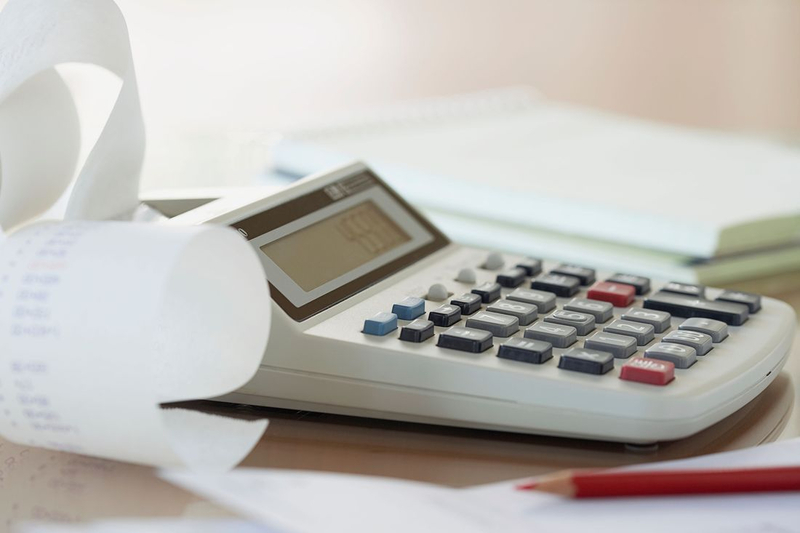 Need some extra help with your business bookkeeping? We will record your business transactions every month and will review and prepare your financial statements. Want some help with bookkeeping as well as invoicing and bill pay? We will review your business financials on a monthly basis and keep you up-to-date. Clean-up of your books, budgeting, and financial consulting are just some of the additional services we offer to create a custom plan for your business. We understand every business is different! We will work with you to customize a plan that works best for you. Both QBO and Xero are cloud-based accounting tools. Our services include a monthly subscription to either QBO or Xero. All of your checking, credit cards, or other bank account transactions are synced into either QBO or Xero. The Basic Bookkeeping Plan includes up to 75 account transactions per month. Additional transactions, in 25 transaction increments can be added as an additional service. Reconciliation of accounts is a process of making sure your bank account is in agreement with your financial records. Making sure that money leaving your account is properly accounted for. The Basic Bookkeeping Plan includes monthly bank reconciliation for up to 2 bank accounts. Reconciliation for more than 2 bank accounts can be added as an additional service. The standard financial statements include the Balance Sheet, Income Statement, and Statement of Cash Flows. These statements give you an overview of where your business stands financially. Timely and accurate financial statements are important so you can make informed decisions quickly. The Basic Bookkeeping Plan includes the standard financial statements on a monthly basis. Additional reports can be provided as an additional service. Each month we provide up to 1 hour of conference time with you to discuss your financial statements. We want to ensure you understand the details behind the numbers so you can make the best decisions possible for your business. Additional conference time can be provided as an additional service. We will send your financial information to your Certified Public Accountant (CPA) so they can process your taxes. This is included in your plan at no additional charge. Your accounts receivable are the amounts owed to you. As part of the Full-Service Bookkeeping Plan, we will also manage your accounts receivable to ensure the money owed to you is properly received and accounted for. Staying on top of your accounts receivable helps to prevent cash flow issues. Your accounts payable are the amounts you owe others. As part of the Full-Service Bookkeeping Plan, we will also manage your accounts payable to ensure your bills are paid on time. Staying on top of your accounts payable helps to keep your accounts in good standing. If you have fallen behind on your bookkeeping, need emergency bookkeeping, or have lost your previous bookkeeper, we can help you get caught up quickly. A budget is a financial plan for a certain period of time. We can help you set up a budget so that your business can succeed and grow. We can show you how your business ranks against other businesses in your field of expertise. In addition to the 3 standard financial statements (Balance Sheet, Income Statement, and Statement of Cash Flows) we also offer custom reports to meet your needs. Examples include aged accounts receivable reports and aged accounts payable reports. True North Bookkeeping does not use contracts for continued business; we provide services on a month-to-month basis. However, we do require a 30-day notice when canceling services so we can properly close your accounts and end your monthly subscription. Don't Fear the Auditors! Get Your FREE Guide Today!